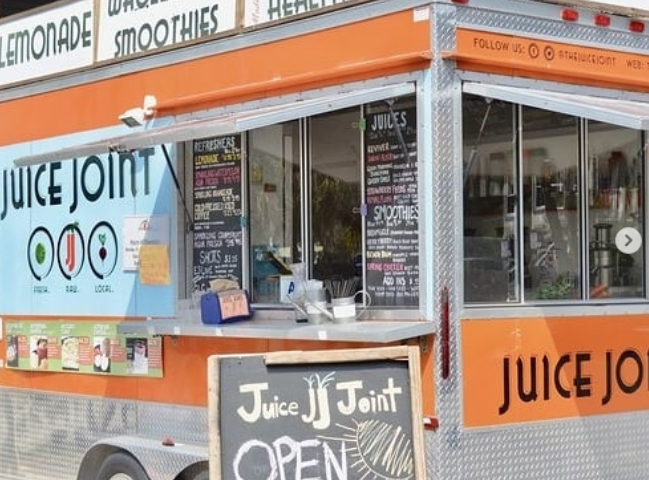 Mobile juice bar offering fresh, made-to-order juices, smoothies, acai bowls, avocado toast, juice cleanses and more! Downtown Charleston: Saturdays from 8 am-2 pm you can find us blending, juicing, and pressing at our pop-up juice bar at the Charleston Farmer’s Market located at Marion Square in downtown Charleston. Folly Beach: Located just steps away from Center Street and the Folly Beach Pier, you’ll find our Juice Truck “Daisy”. Come visit us and you’ll find a little food-truck haven with tons of parking for the beach. Get 2 FREE additional HM Protein Drinks or Ginger Lemon Cayenne Shots with each (2 day or longer) Juice Cleanse. Good for purchase 11/26-Dec/1 Cleanse can be made anytime between now and Jan. 5, 2019. Pick up on James Island or Delivery available.